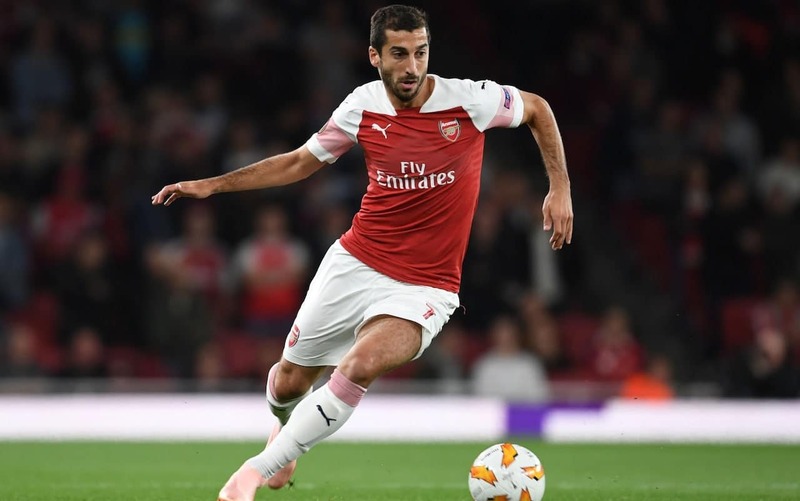 Arsenal will make do without midfielder Henrikh Mkhitaryan for their Thursday’s Europa League fixture away to Qarabag KF in Baku, Azerbaijan. Armenians are not allowed entry into Azerbaijan over a long standing dispute over Nagorno-Karabakh region. The government can nonetheless allow exceptions but due to security concerns Henrikh did not make the 6-hour journey.